I went to see the new movie Small Foot in theaters with my brother, his girlfriend, and her little sister this past Tuesday. I had a great time. We went to a movie theater in the city and the seats were sooo comfortable. I feel like this is a great movie for inspiring activism in this next generation of youth. The main character found something that went against everything he’d been taught and instead of pushing the fact down and ignoring it, he decided to take action to find out the truth for himself. In discovering the truth, he realizes that things are far more complicated than he’d expected and finds himself at a moral crossroads. This movie encourages kids to question the norm. Just because something is believed by many, doesn’t mean it’s true. It teaches children that it’s okay to question things that don’t seem right. The character development was lovely. We see how the society goes from very close-minded, to open to new ideas and thoughts. The plot wasn’t too predictable and it was very easy to follow along. The pacing was very natural, not too fast and not too slow. There was also a lot of humor and wit mixed in. I feel like often times family friendly just means something for the munchkins, but there were definitely appropriate jokes for the parents mixed in, too. And of course, I couldn’t end this review without mentioning Yara Shahidi as the voice of Brenda. Need I say more. 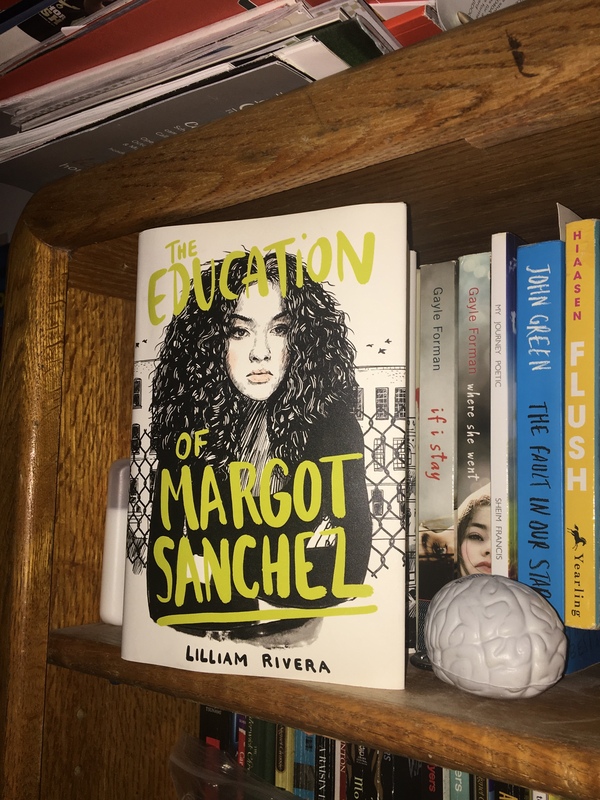 The Educated Negra • This entry was posted in Children's, Movie and tagged Blogger, Conflict, Emotion, Entertainment, Funny, Humor, Review. Bookmark the permalink. Oh I’m so excited to watch this movie! Great review!! !